For added stretch, try stacking two or three! Get in the bullring with Oxballs Bullballs 2. 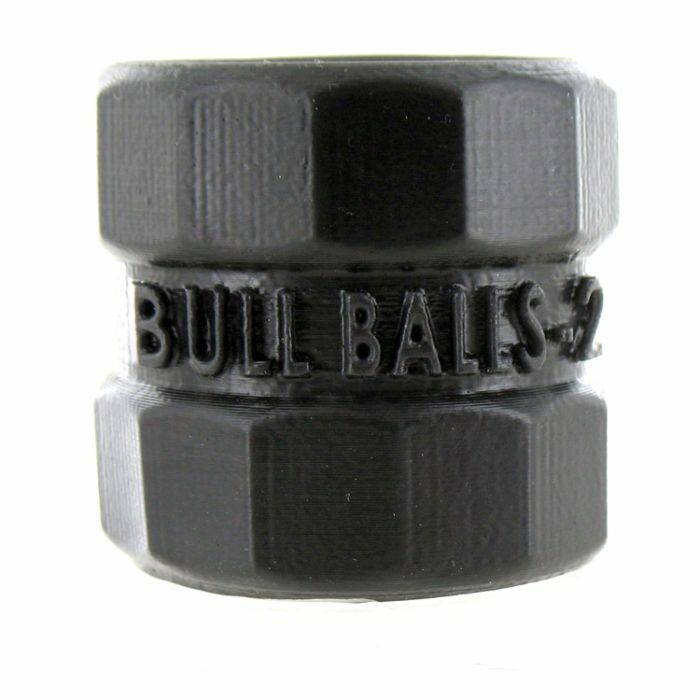 The Oxballs Bullballs 2 really shines as a super stretchy silicone ball stretcher. It is slightly taller than the original Oxballs Bullballs 1 so you do get an added ball stretch. For even more ball stretching action, try tying a cord gently around the middle. You can even stack them up and wear two or three if you dare for a pair of knee knocking low hangers! Made from pure platinum silicone, the Oxballs Bullballs 2 is super stretchy and warms to your body's temperature. This simulates the amazing feel of a warm hand gently gripping your balls. Wash with hot soapy water or soak in a solution of 10% chlorine bleach and water.